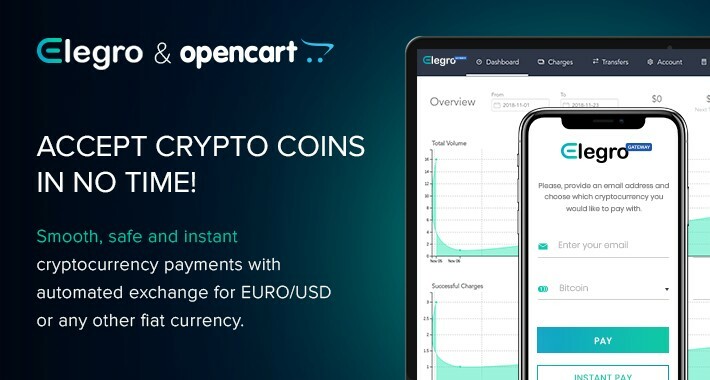 Elegro Gateway provides facilities for smooth, safe and instant cryptocurrency payments with automated exchange to EUR/USD or any other fiat currency at direct exchange rates. Payment processing fees are reasonable and calculated depending on business risk levels. 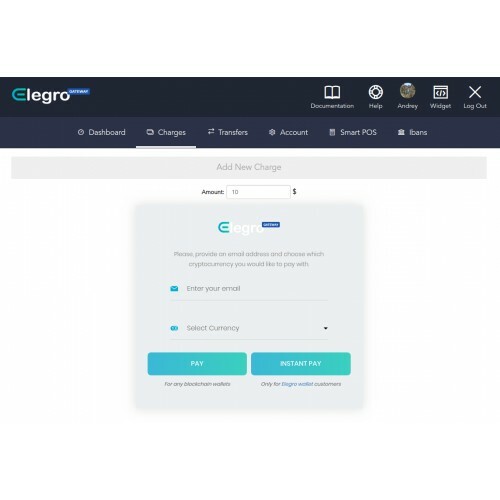 Using our payment system, your customers can easily and instantly pay for the purchases on the website you’ve integrated with Elegro Gateway. 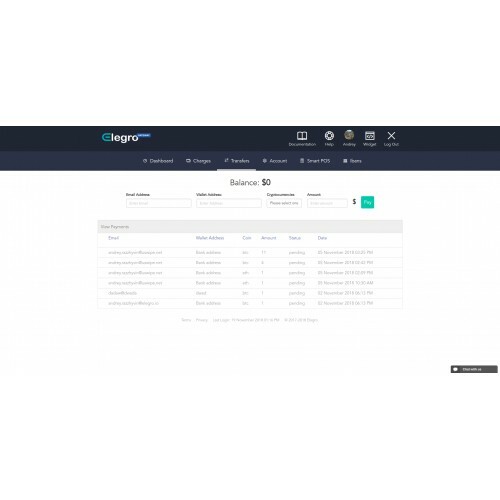 They can make purchases on any device and without any fees for Elegro-inspired payments. 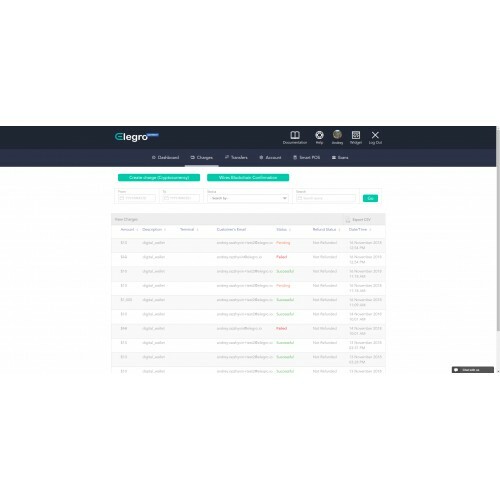 A branded crypto wallet – Elegro Wallet facilitates safe, easy and instant crypto/fiat payments and exchanges. 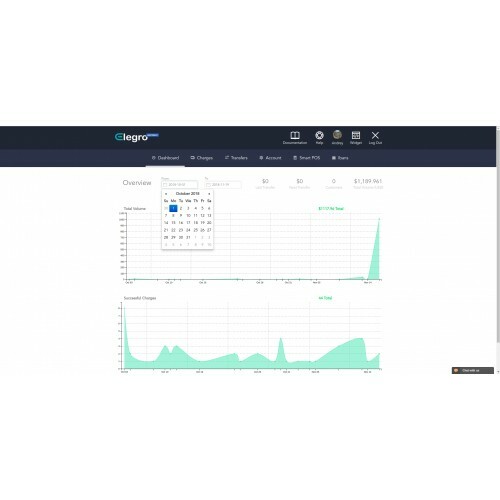 Level-up your business and be a part of a modern world with Elegro. The withdrawal process is really quickly, without delays, without restrictions on countries and the amount of funds, cause you are given a personal EU IBAN account on which all your funds will be accumulated. Also, you can make withdrawals in fiat currencies using the most popular e-payment services: skrill, webmoney, qiwi, etc. New services are being added everyday.